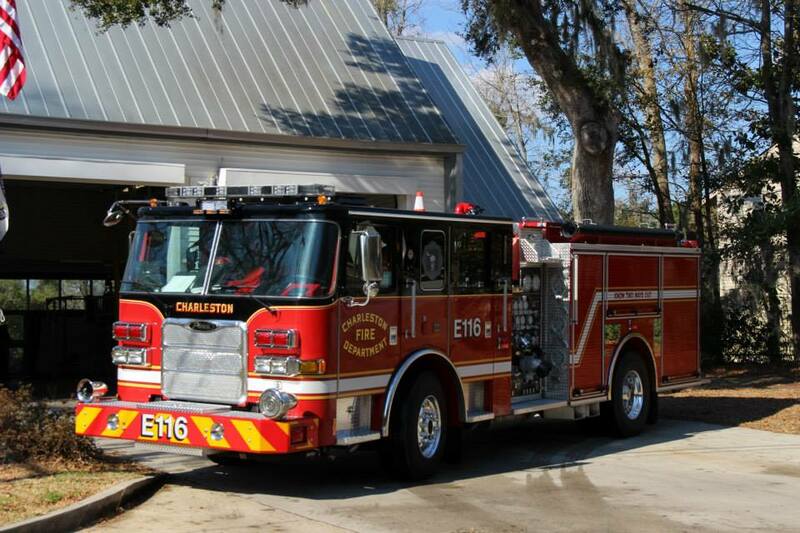 Charleston Fire Department Station 16 is located at 81 Ashley Hall Plantation Road in West Ashley. Station 16 houses Engine 116 and is located in Battalion 4. Engine 116 is part of the Fire Investigation Team and responds to assist fire investigators with cause and origin investigation.